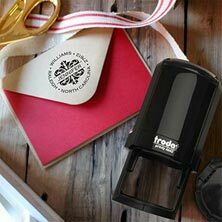 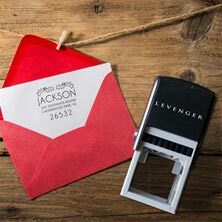 Imprint your emblem in crisp, clear detail with our wide collection of self-inking stampers. 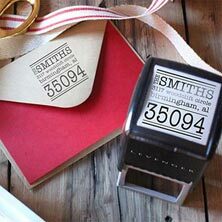 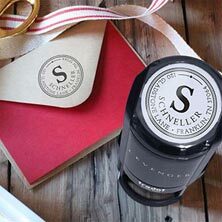 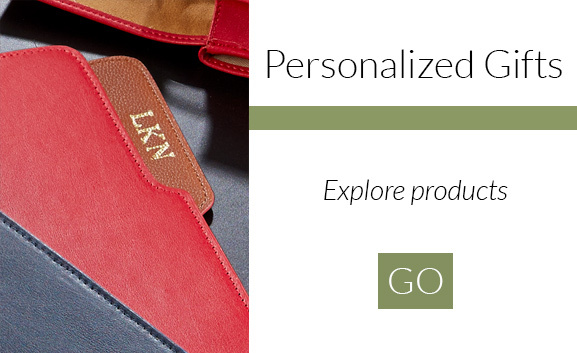 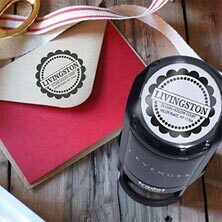 Each stamper can be customized with lettering and designs to suit your preferences. 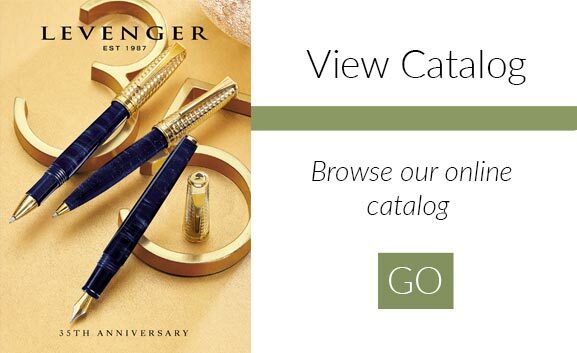 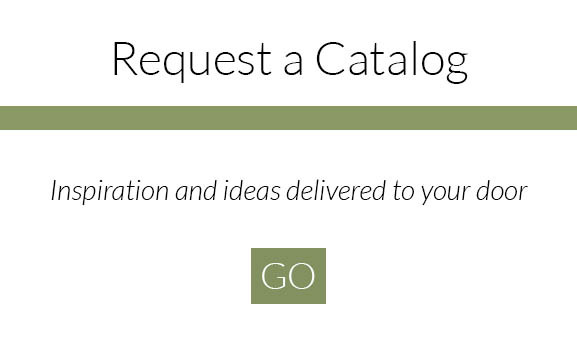 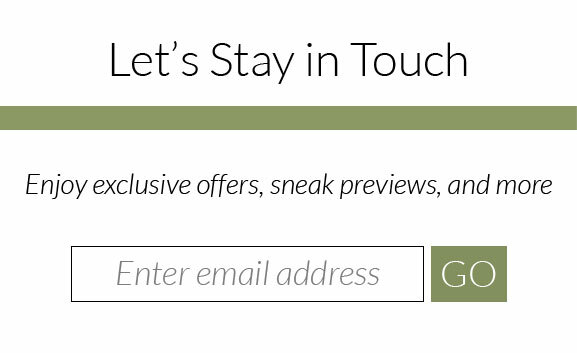 You can use your stamps on stationery, gift tags, bookplates, personal cards and more. Cartridge refills are also available in multiple colors. 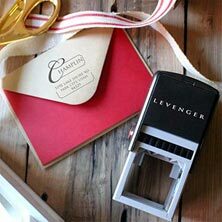 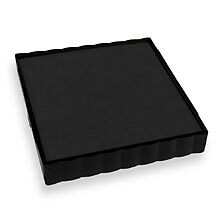 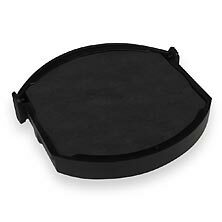 Also check out our Desk Embossers here.